Our restaurant offers local and traditional food a la carte. We can arrange outdoor relax facilities, special events, Big Fish Trophy Fishing groups, VIP demands etc. 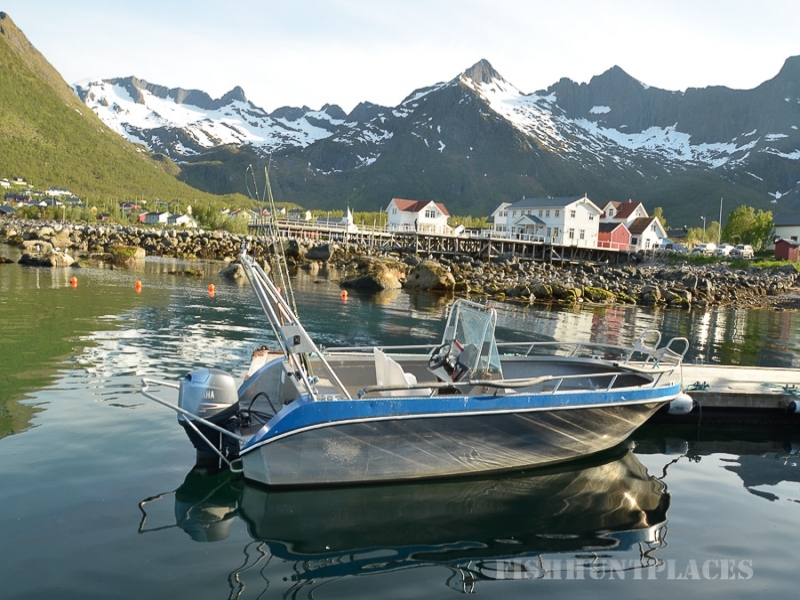 Mefjord Brygge offers easy access to some of the best big halibut and cod fishing spots in Norway. We are proud to offer excellent trophy fishing possibilities. 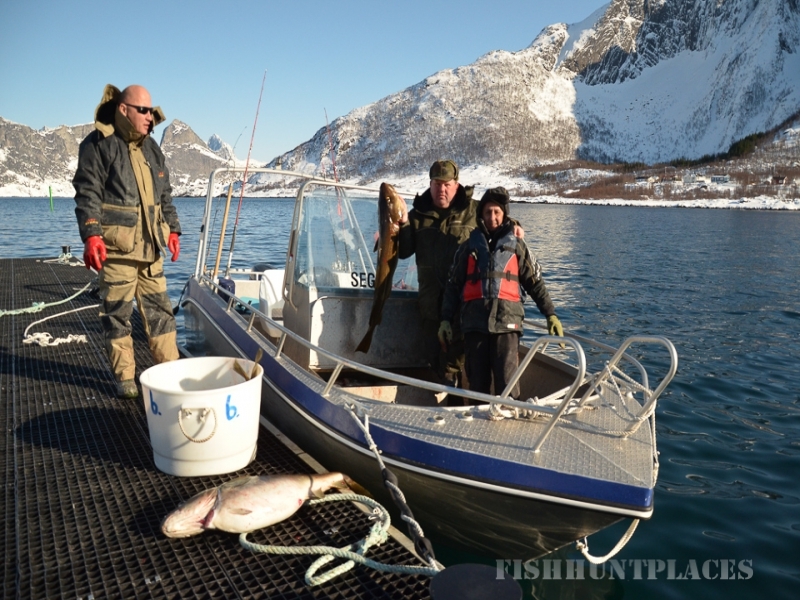 The cod come from the Barents Sea passing just outside mouth of the fjord and this provides a fantastic fishing all year in Mefjord, especially during March to May. 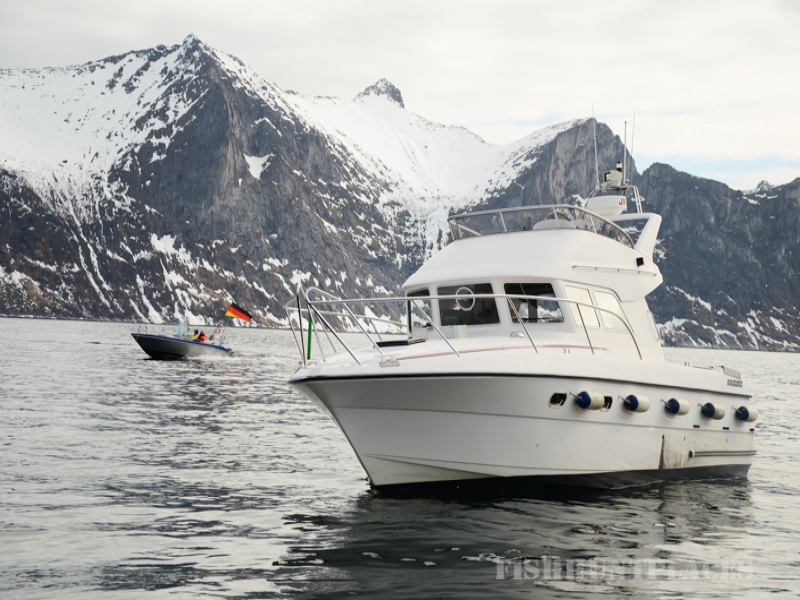 There are many recommended GPS positions and fishing areas within a radius of 20 km. From Skreigrunndsdjupet to Fallbakken there are several interesting fishing areas. Cod, pollack, haddock, cusk and catfish are the most common species in the area. You can encounter both big and small halibut. Halibut has been fished very well in recent years. This is most likely thanks to the fact that shrimp trawlers were prohibited in the fjords many years ago and halibut population was left to grow large. 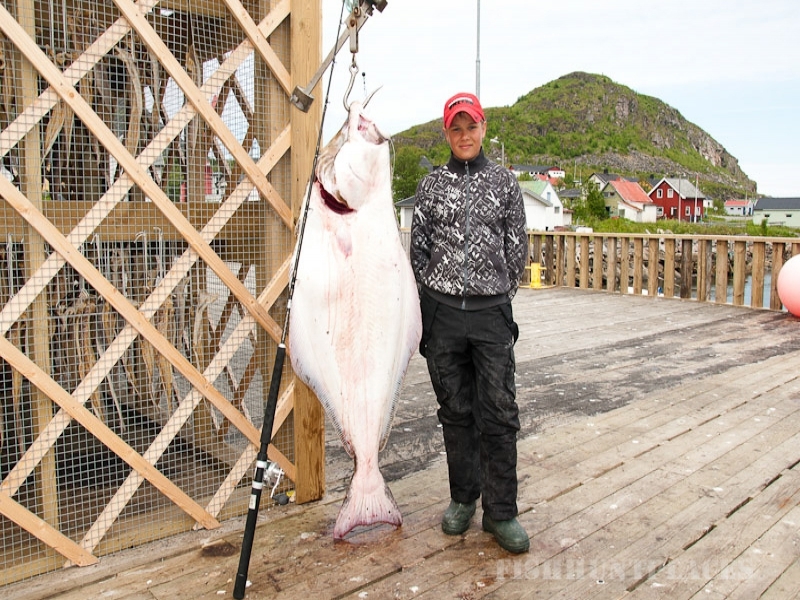 At Mefjord Brygge fishermen catch halibut almost daily in the season. Take the additional challenge and if you are lucky you will get it up from the depths. 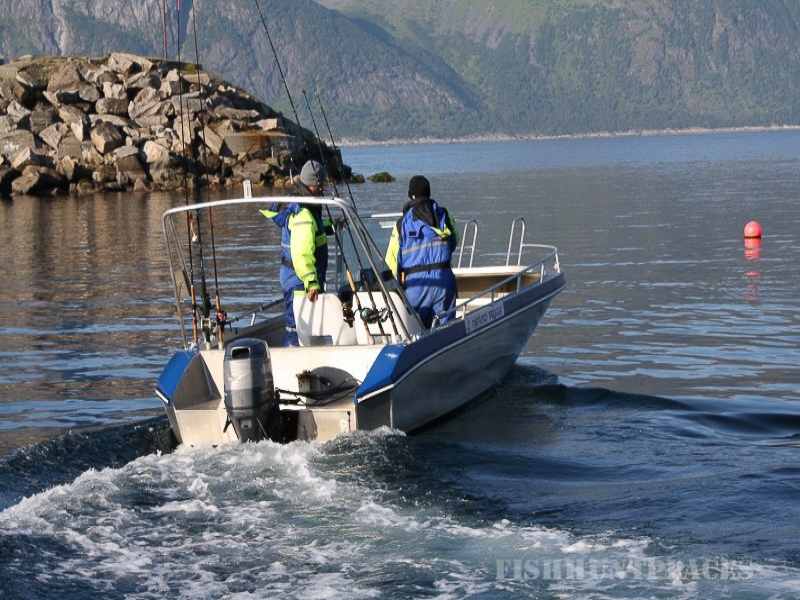 For instance Askebåen and Vesterbåen are both a well known halibut spots.